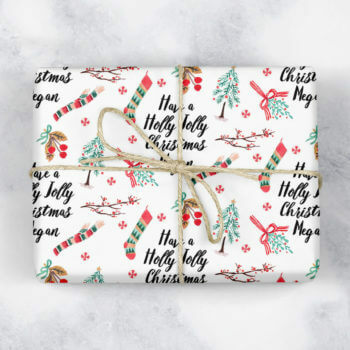 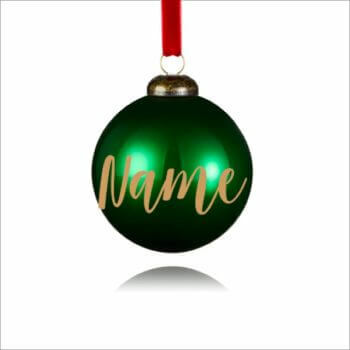 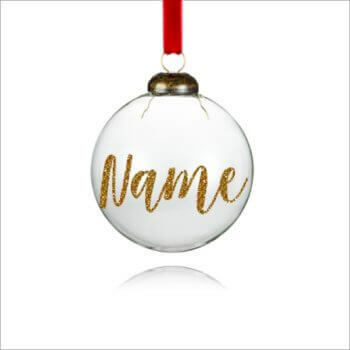 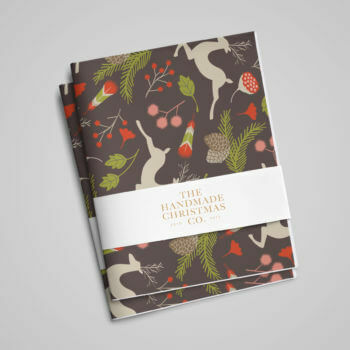 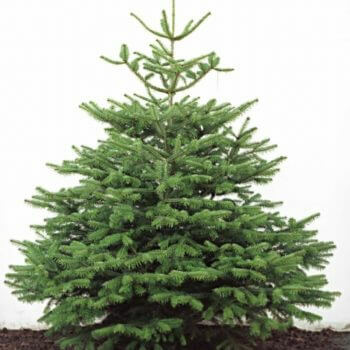 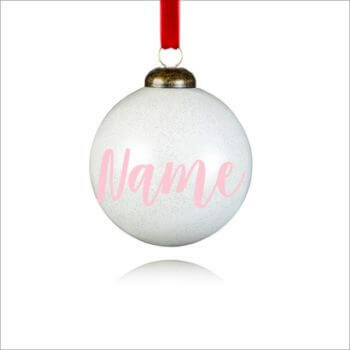 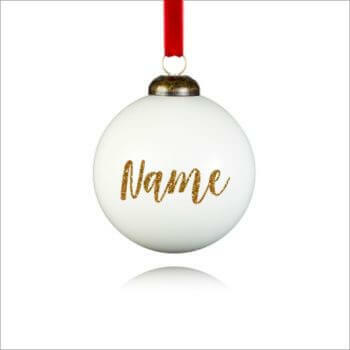 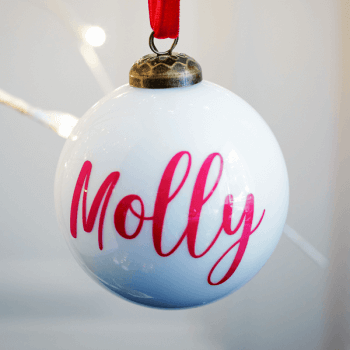 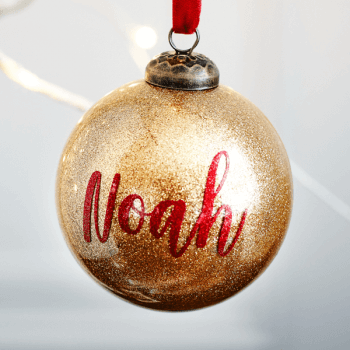 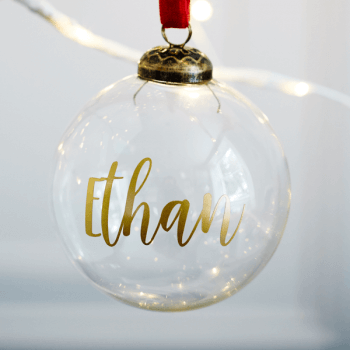 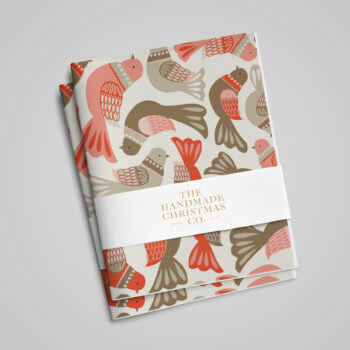 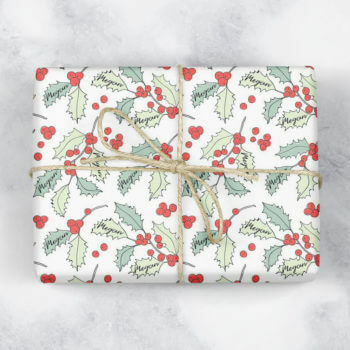 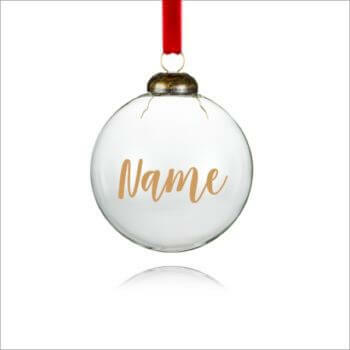 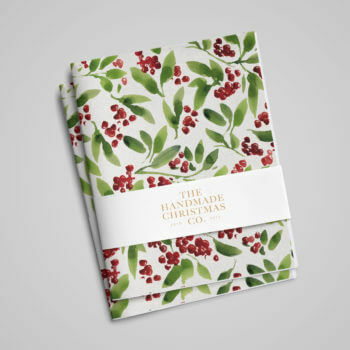 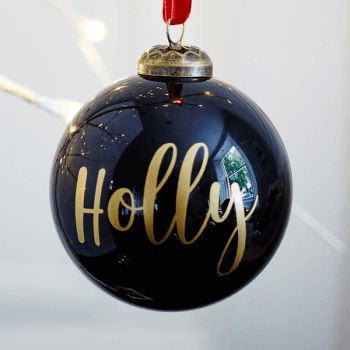 Explore the entire 2018 Handmade Christmas Collection. 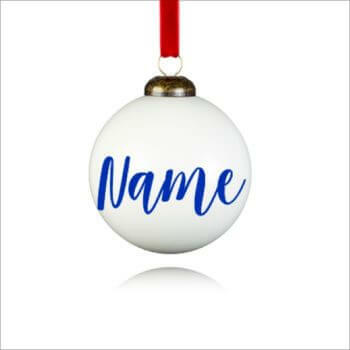 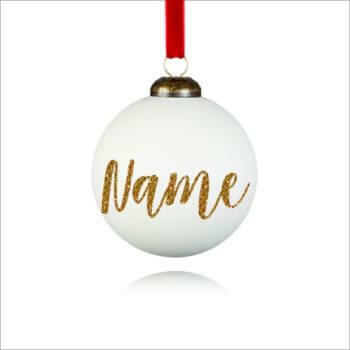 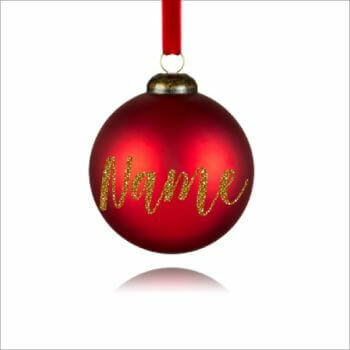 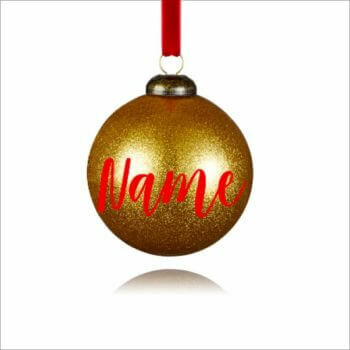 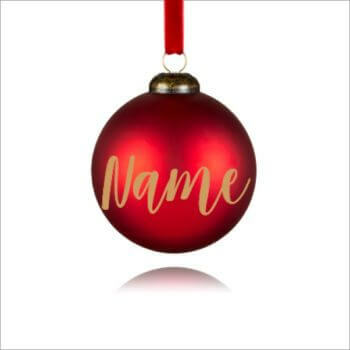 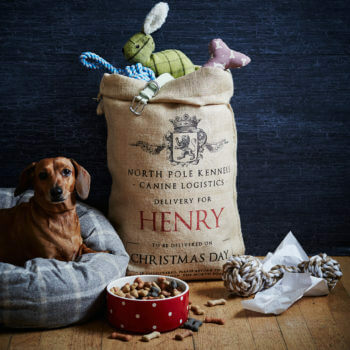 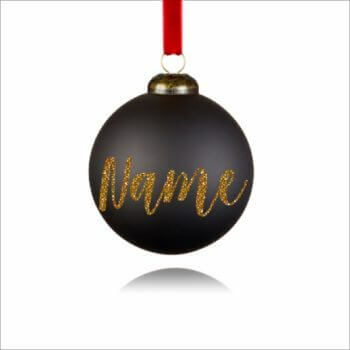 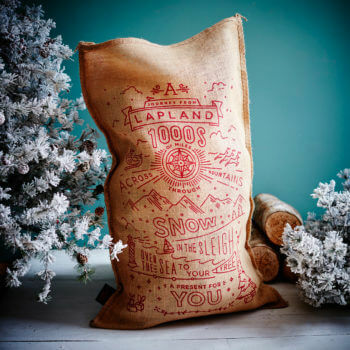 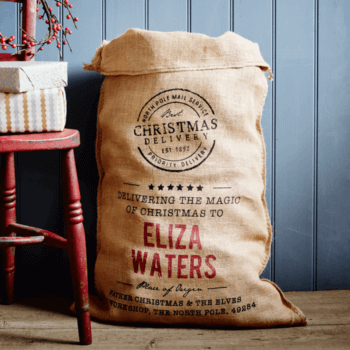 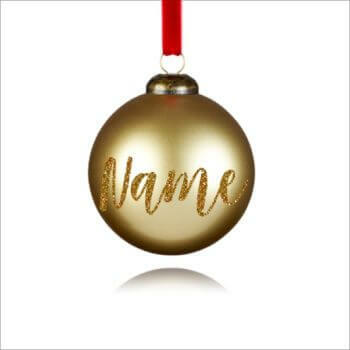 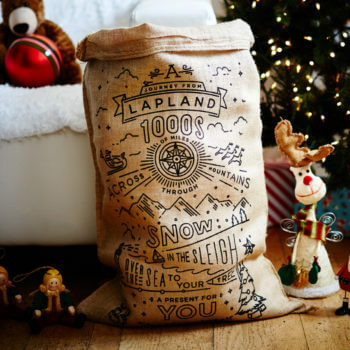 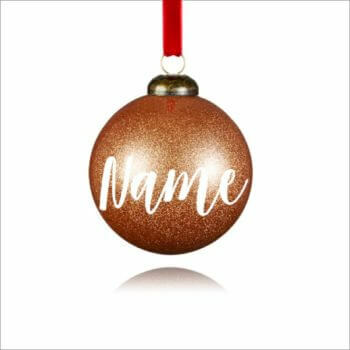 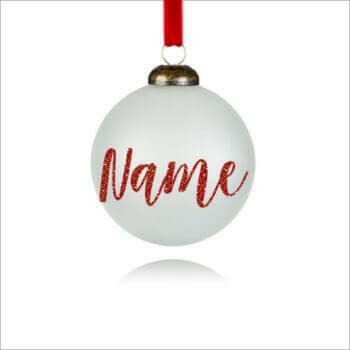 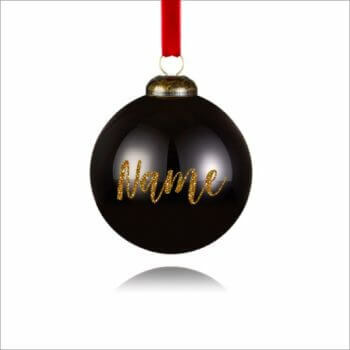 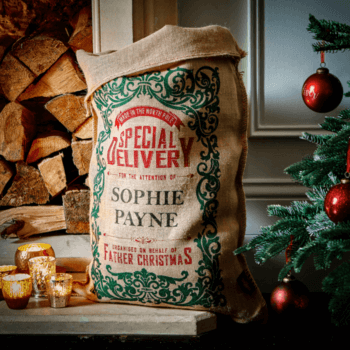 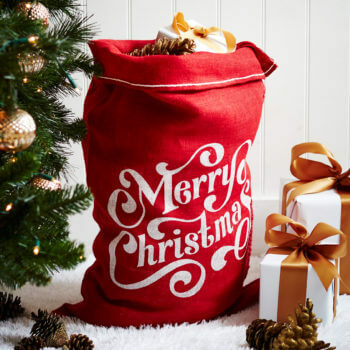 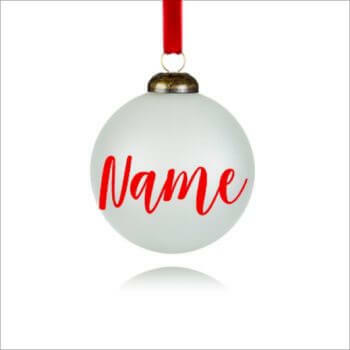 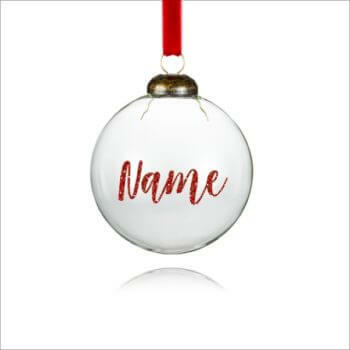 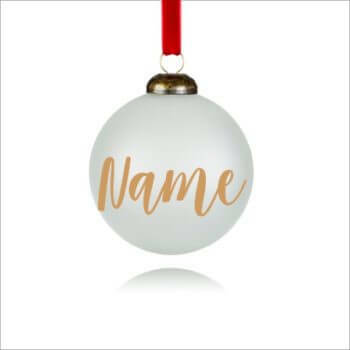 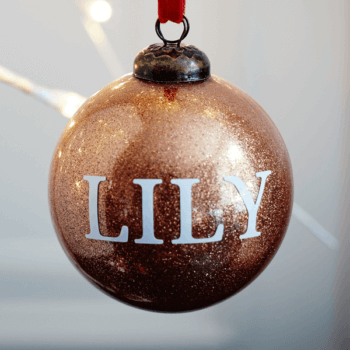 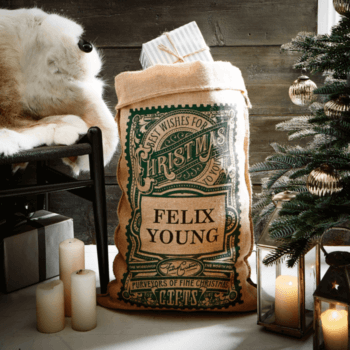 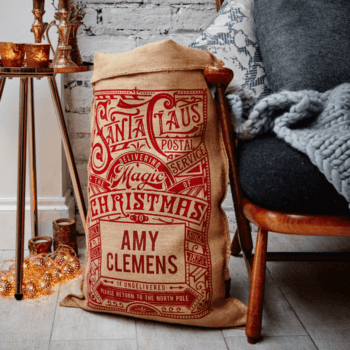 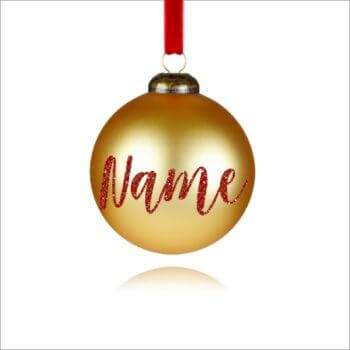 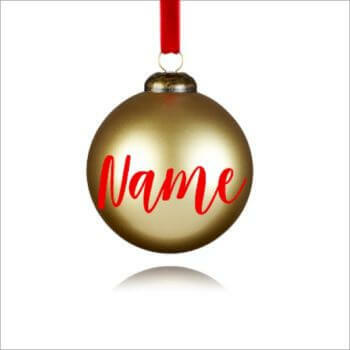 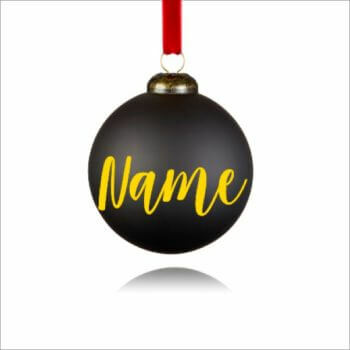 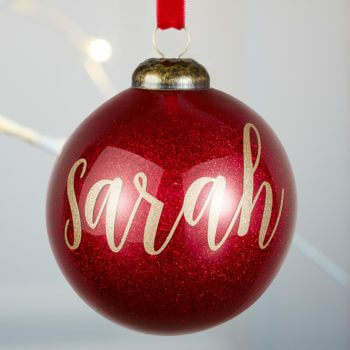 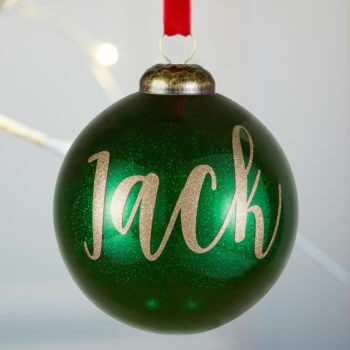 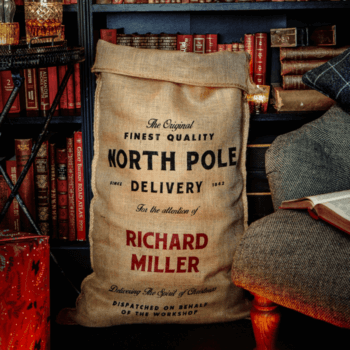 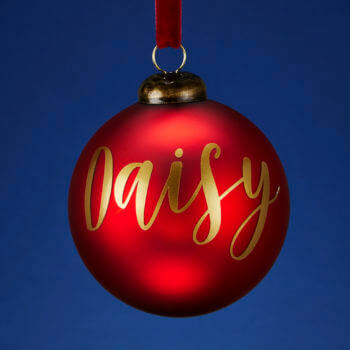 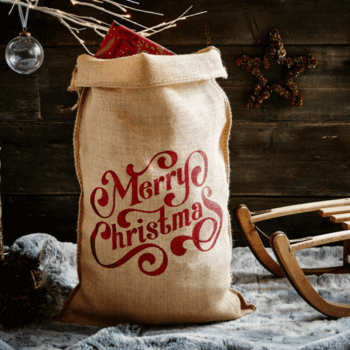 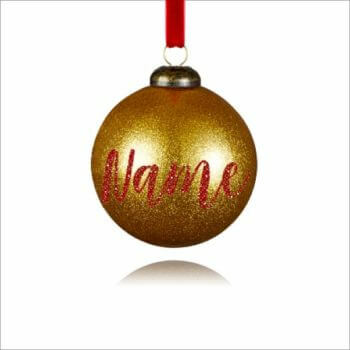 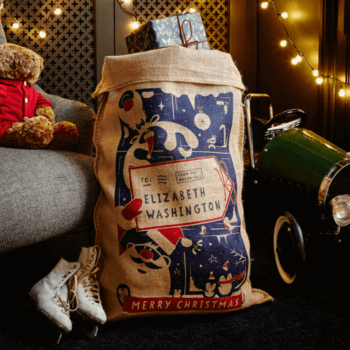 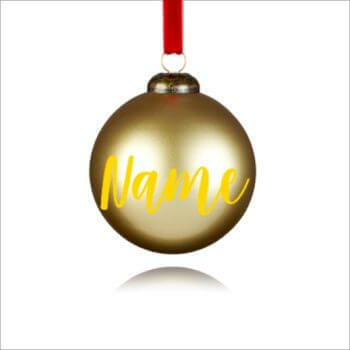 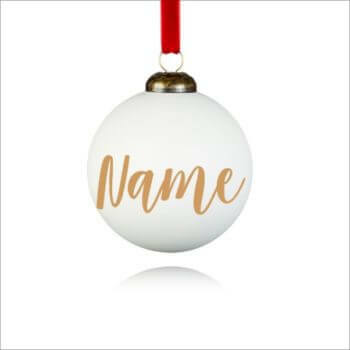 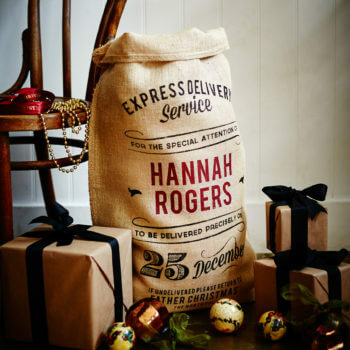 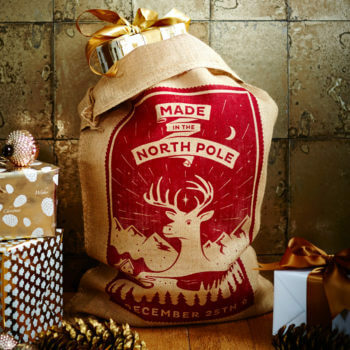 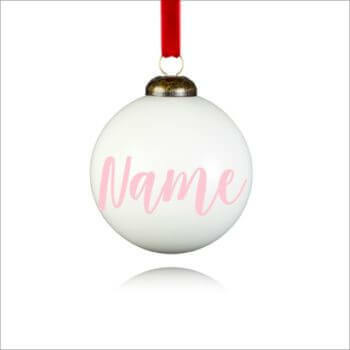 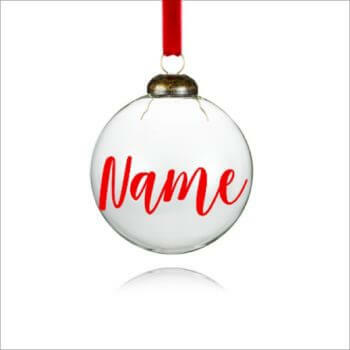 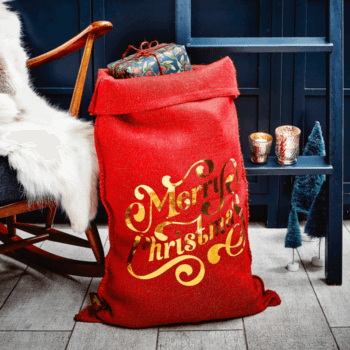 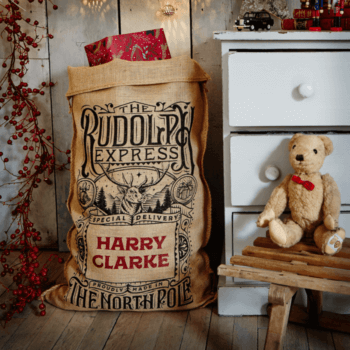 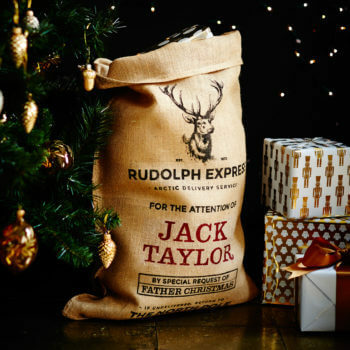 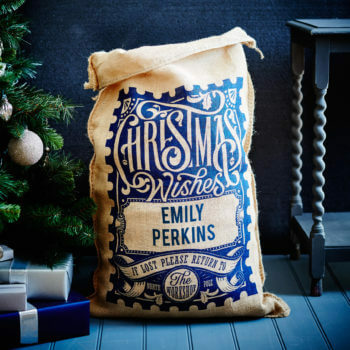 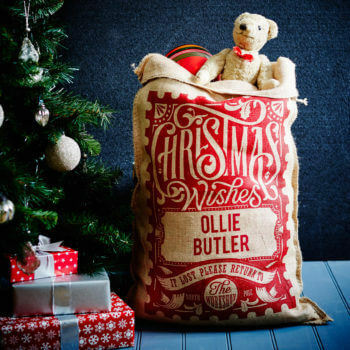 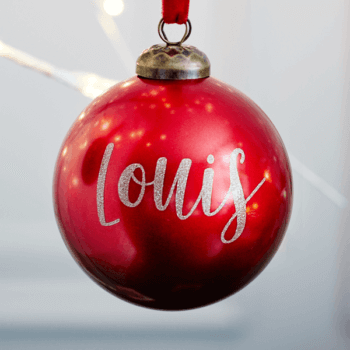 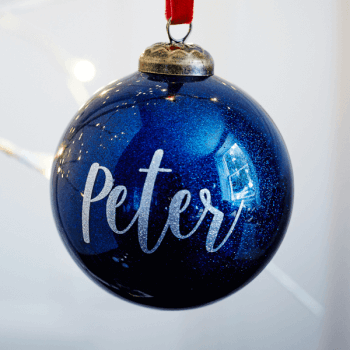 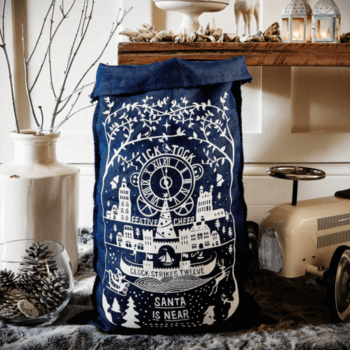 Give more than just a gift this Christmas with a stunning personalised sack, complete with your loved-one’s name. 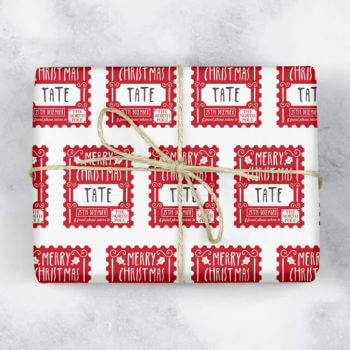 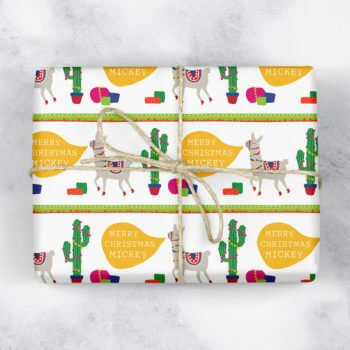 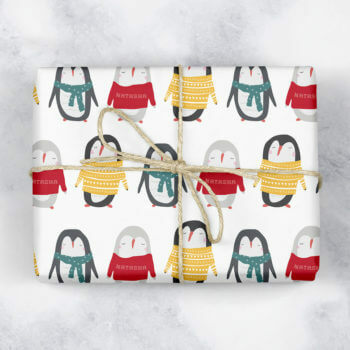 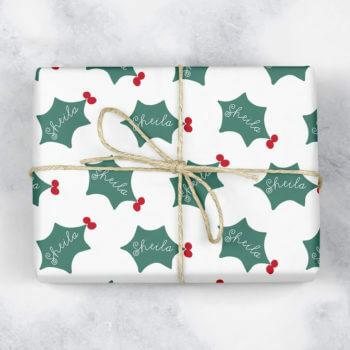 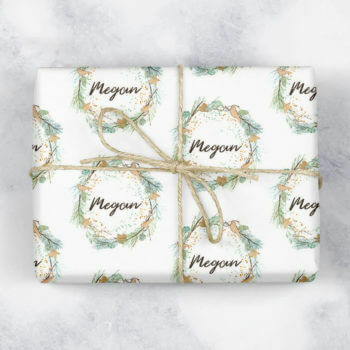 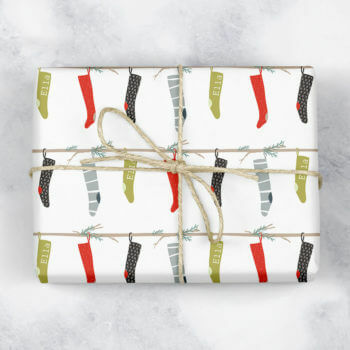 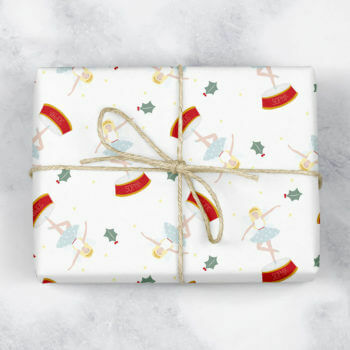 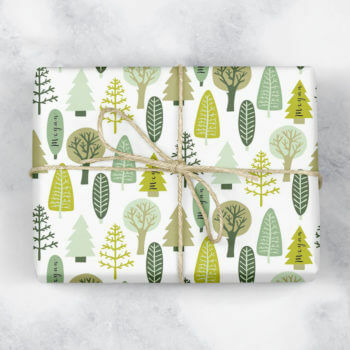 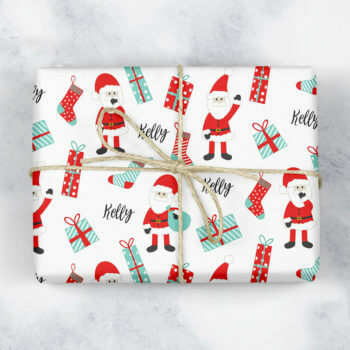 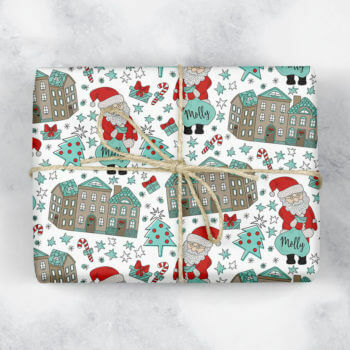 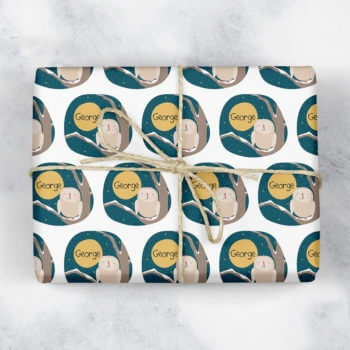 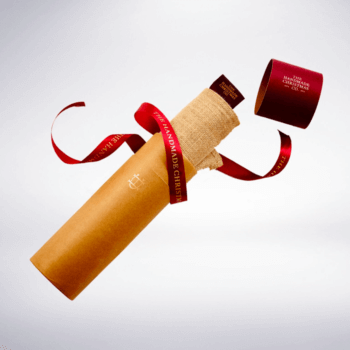 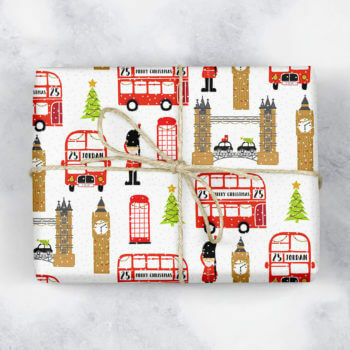 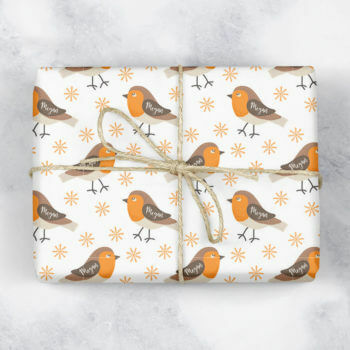 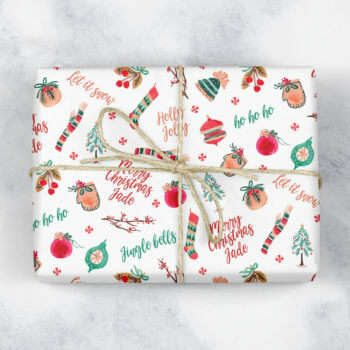 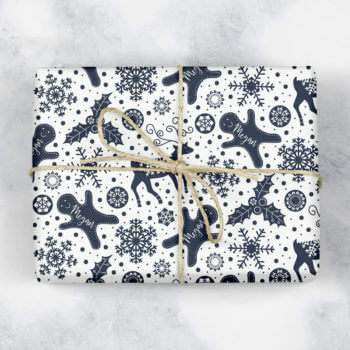 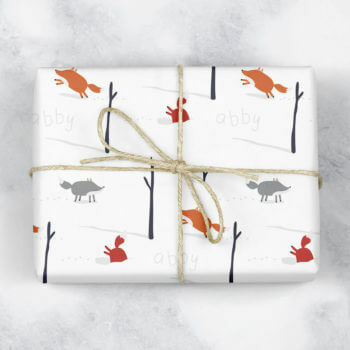 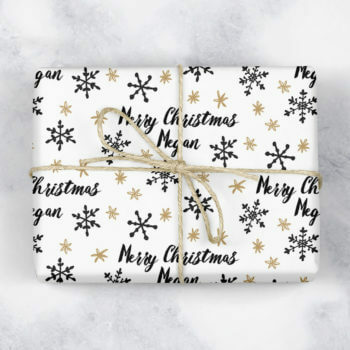 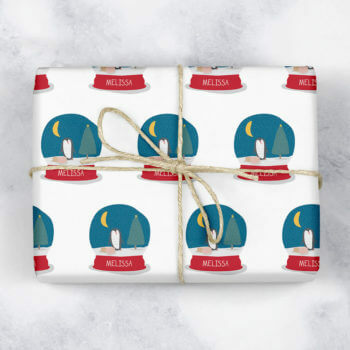 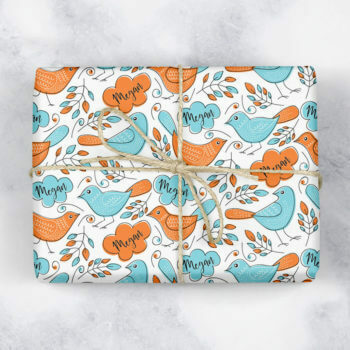 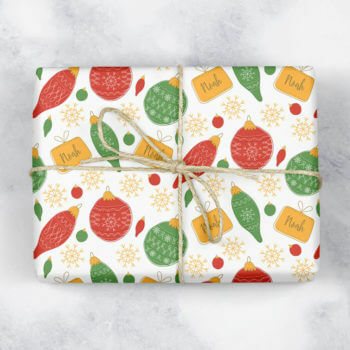 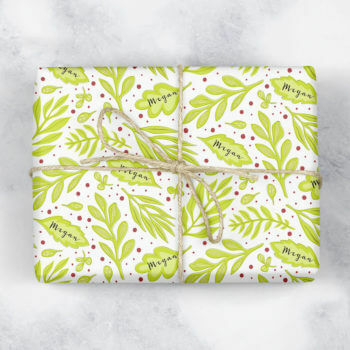 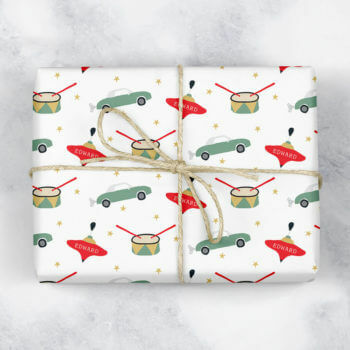 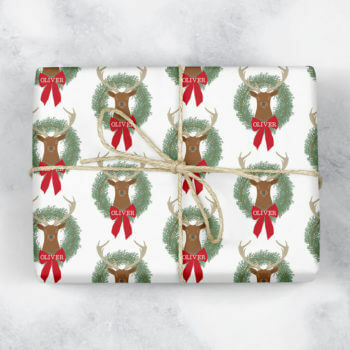 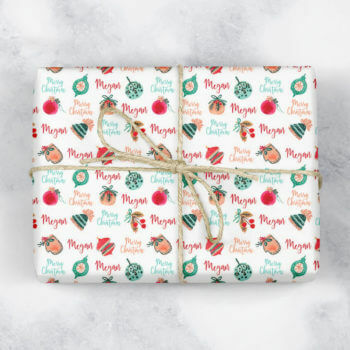 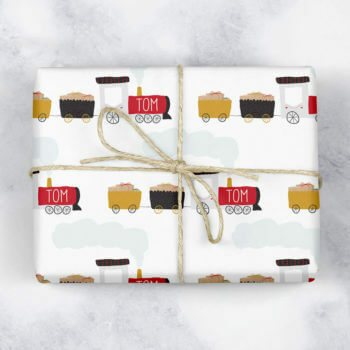 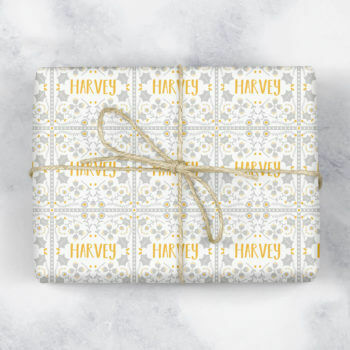 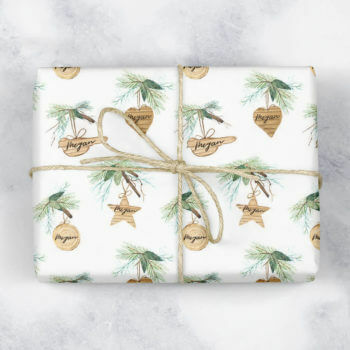 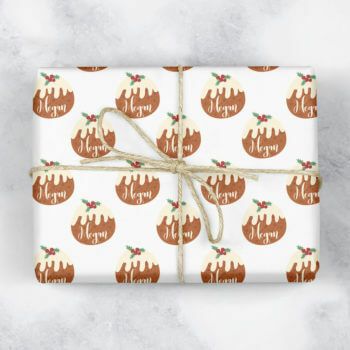 Make your gifts extra-special by adding personalised wrapping paper. 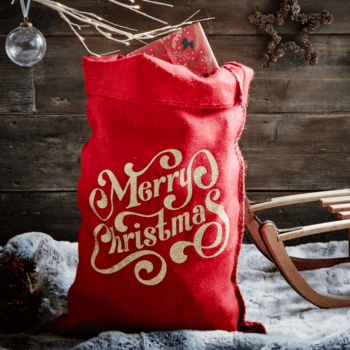 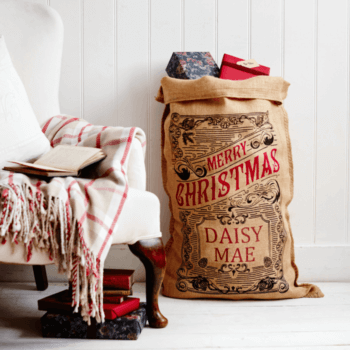 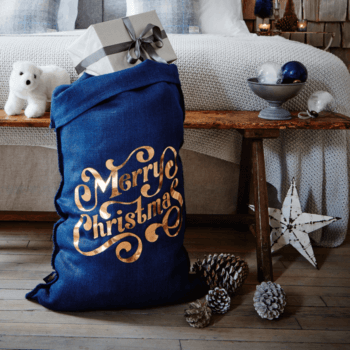 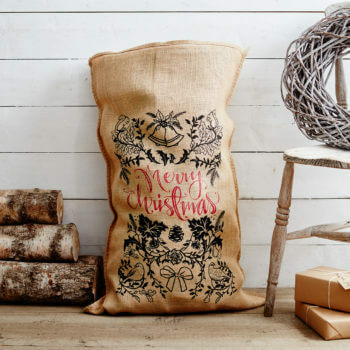 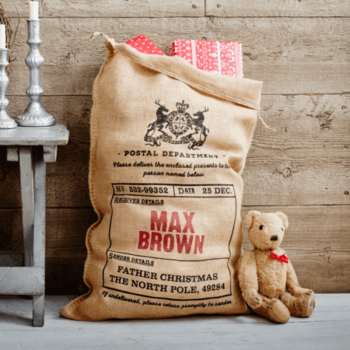 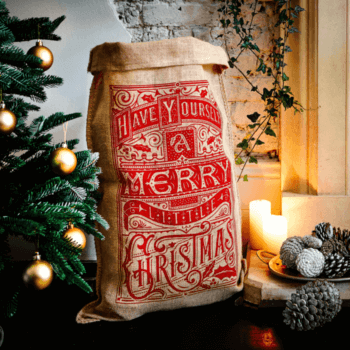 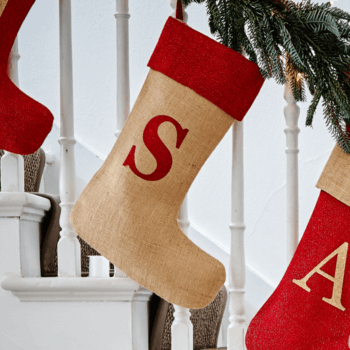 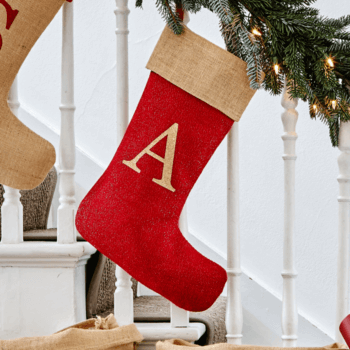 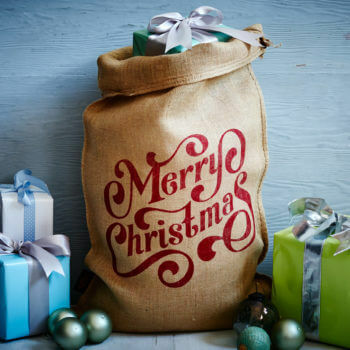 Bring the traditional Christmas into your home with a monogrammed hessian stocking. 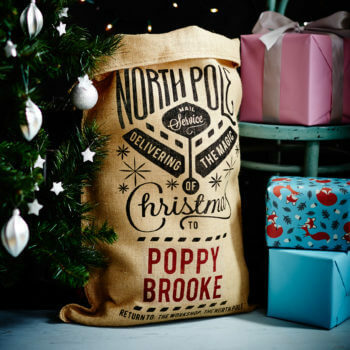 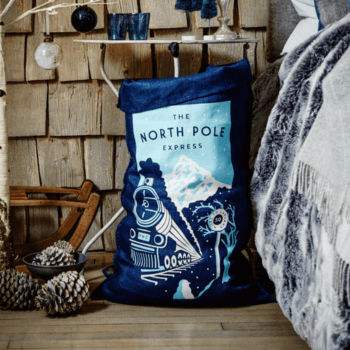 Bold, colourful and beautifully designed, explore our range of non-personalised sacks.